With the help of the master, Bob Horn, we developed THE guide to help you understand what a compressor does, and how to use it properly in a variety of instruments. 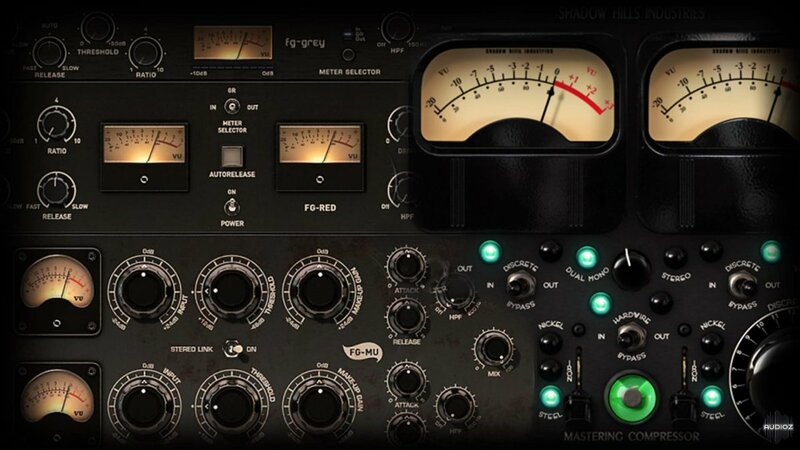 Over the years, we found that compression is one of the most difficult things to learn when it comes to mixing. 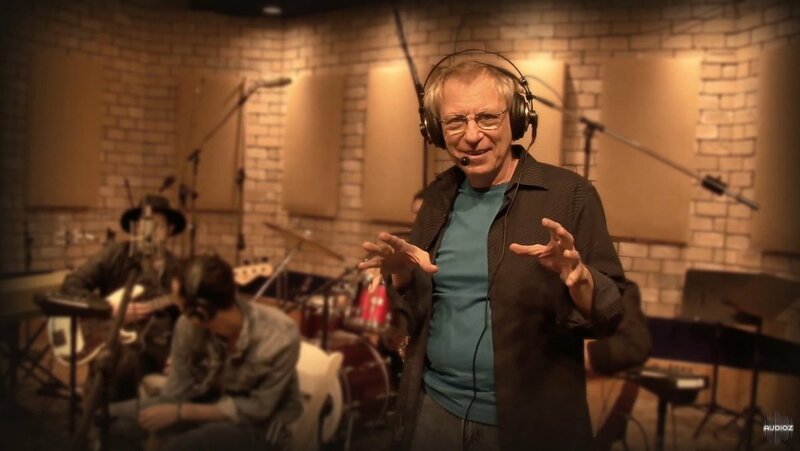 This is why we finally took the lead and partnered with Bob Horn, one of the most loved engineers by the Pro Studio Live audience and developed this Ultimate Guide on Compression. Learn from the hands of a professional engineer who is already mixing for some of the biggest records you hear out there. After watching this class you will be able to understand and master compression like never before. Bob will not only explain what the controls are and how to use them, but you will develop your skills on What to Hear and How, so you can start applying these techniques to your mixes right away. In this episode, A&R guru and record producer Mark Mazzetti discusses all things related to artist development. Tune in to this episode for some valuable artist development and production knowledge from Mark Mazzetti, A&R guru, record producer, and expert on all things related to artist development. In this episode, Mark discusses the process of making a record, from the perspective of both the artist and as an A&R exec. Watch this episode to learn about the different members of a good music production team, and how to fit yourself into a good production team. The episode starts with Mark’s background and with a definition and discussion of what his current job and role entails. He talks us through different perspectives on the discovery process, pitching a demo, and the artist development process. You’ll learn about the A&R process, including extensive detail and valuable advice on the pre-production and arranging processes. Throughout the episode, we use a couple of tracks by the band, Black Tie Stereo, as examples for our discussion. For added perspective, we are joined in studio by two of the band members, as well as the engineer for their current record, Brian Scheuble. Sprinkled throughout, you’ll hear stories from Mark’s experience with artists like The Police, Janet Jackson, and Sting. This episode covers everything from details on engineering the Black Tie Stereo tracks with Brian, to valuable information for musicians on how to get their music out there. 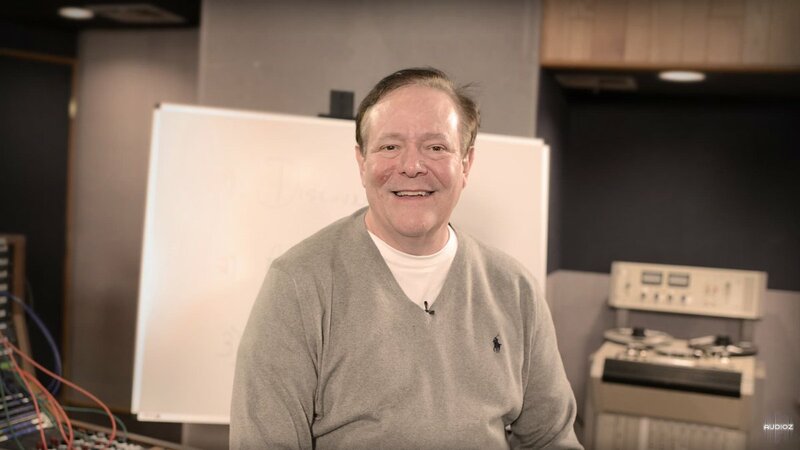 There’s so much valuable information in this episode; you won’t want to miss it! Important things to consider before getting into the actual recording of your basic instruments. 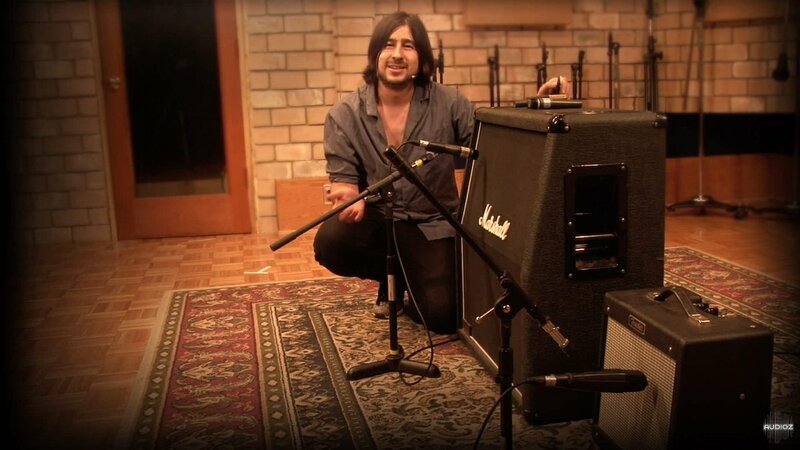 Jose Dabdoub shares important tips and concepts to keep in mind before or while recording an instrument. He also shares tips for recording acoustic guitar, electric guitars, and bass. Learn from Bobby Owsinski as he teaches his approaches and techniques for pre production with a band while explaining and showing the major differences this part of the recording process can make when approached correctly. 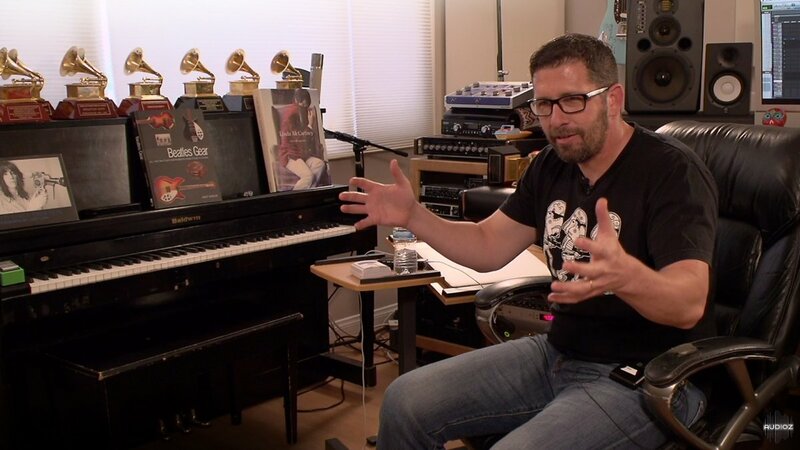 In this episode Bobby Owsinski, one of the most prolific modern audio educators, shares his experiences with the art of pre production to illustrate its role in a conventional recording process. During the session, Bobby works with a band he's never met before and coaches them through their recording performance to elevate their track to the next level. In this course Pro Tools expert and audio engineer Cato Zane will give you a comprehensive introduction to the fundamentals of Pro Tools. Pro Tools expert Cato Zane will teach you the fundamentals of Pro Tools in detail covering all the basic recording, editing and mixing tools and techniques available. 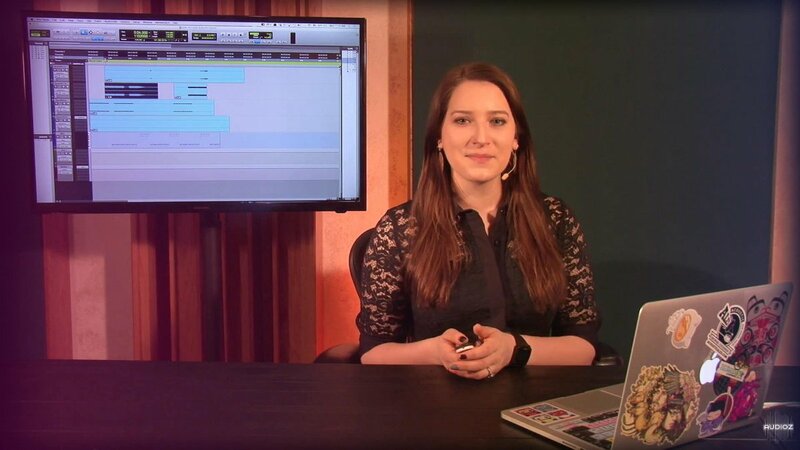 This comprehensive course will get you on the perfect to Pro Tools mastery. In this episode, Sebastian Krys demonstrates and talks shop about audio engineering and music production, including topics from songwriting and pre-production to mixing techniques, and general advice for succeeding in the industry. 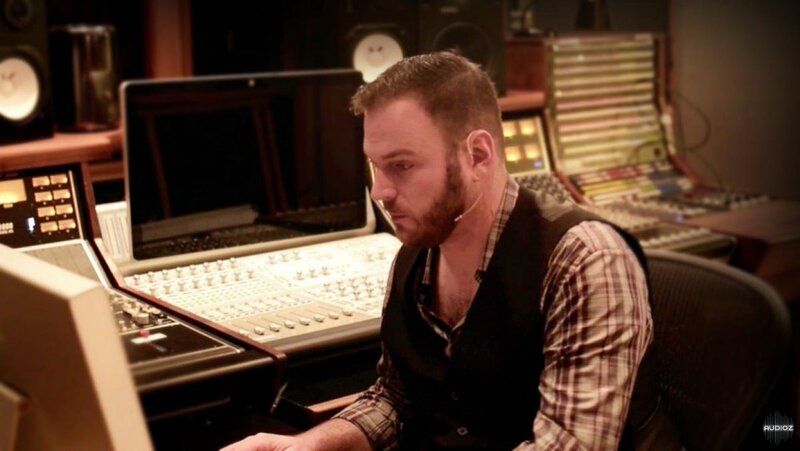 Tune in to this episode to hear some expert advice from multi-Grammy winning engineer, Sebastian Krys. You’ll learn how he got his start in the industry, and how what he learned in the beginning affects his work as an engineer today. Sebastian Krys also covers many philosophical concepts that engineers and producers need to understand today. This includes tips and tricks that he uses during the creative process, and the importance of understanding your role within a production. Sebastian also walks us through a demo and mix by artist Vega, discussing the process throughout. You’ll not only learn mix tips and techniques, but you’ll also learn tons of valuable information about pre-production and the production process. Sebastian also offers valuable insight on how to make money in such a saturated industry, plus so much more! Learn and watch as vocalist Lauren Silva demonstrates vocal care and singing techniques. We invited Lauren Silva, a professional vocal coach to give us a class focused on singing. If you are a producer or an engineer this knowledge will help you run a vocal session with great success. Also, if you want to learn singing techniques, proper care of your voice and tips relevant to tracking vocals at the studio, this event is for you! 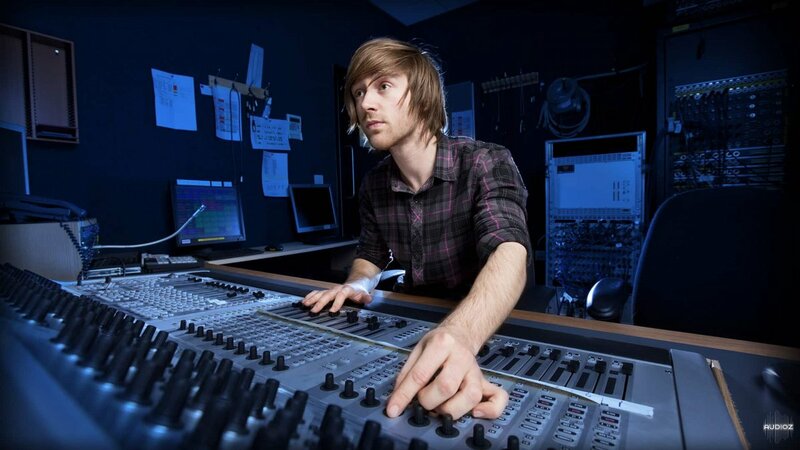 DR Ford illustrates how understanding the science behind audio can really improve your mix! DR Ford opens a session of his own to illustrate how he improves a mix, including vocal mix tips, theory on how to work with drums from tracking to mastering, and parallel processing philosophy. DR Ford is an expert on being more effective while using less processing, and he shares philosophy and tips that have helped redefine his approach to mixing. By the end of this seminar, you’ll know the importance of understanding the science behind audio, and how to “separate the magic from the mojo”. You’ll learn DR Ford’s original theory on how the golden ratio applies to mixing, why we use the rule of 3, why lyrical mixing is so important, and the transient vs. sustain theory. He not only shows us how he mixes in Pro Tools, but he also explains the science and the “why” behind his actions. 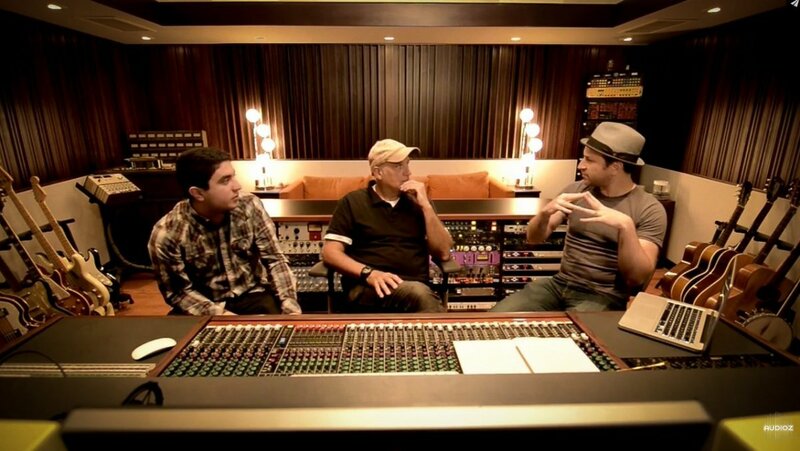 Brian Scheuble and Roy Silverstein sit down and talk about mixing with EQ being the main focus. 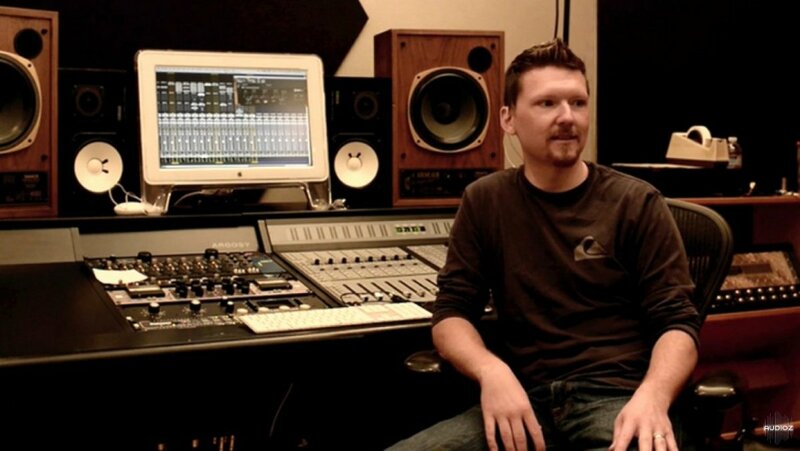 Brian Scheuble, an engineer with an extensive career will walk us through every step on how he aproaches the mixing process. In this particular episode, he talks about EQ. This show will consist of a series of videos where Brian and friends will help you take your mixes to the next level. 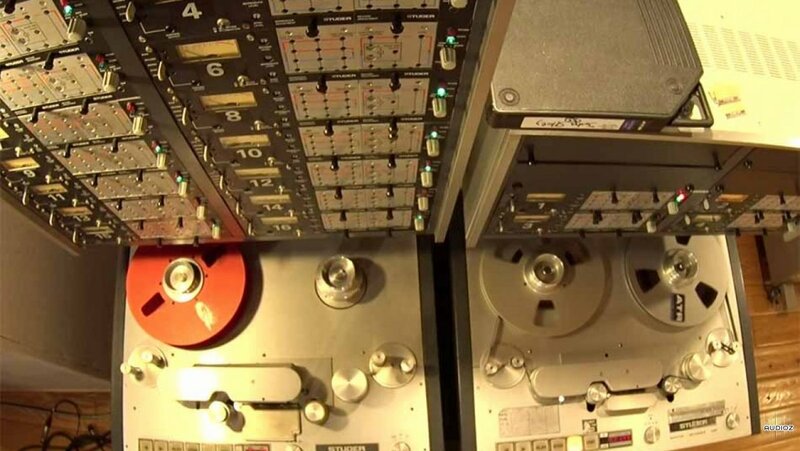 Learn how to use and maintain analog tape machines. Jordan Andreen, one of the most respected technicians on South of California is here to share with us his abilities about use and maintenance of tape machines. All you need to know from the first steps before you start using the tape machine, how to calibrate it, operations such as sync, record, input, punch in and gain staging, to editing on tape and making wonderful loops and tape delays. Whether you are in the digital world, or have never used a tape machine, this event is worth taking a look. 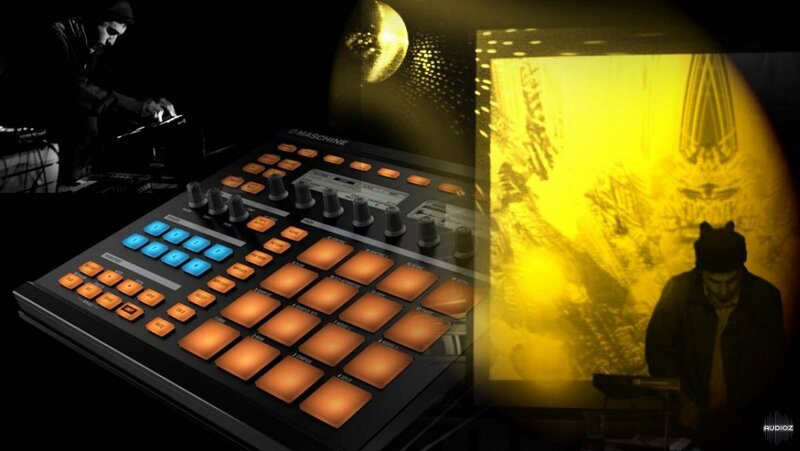 Gain new skills and start improving your recordings and mixes today! Watch as Dunga shows the process of exporting a beat that's been produced on NI Maschine into Pro Tools while also sharing some of his production and mixing techniques. He shows how to export the stems files into Pro Tools for further mixing and mastering, or even to send off to an artist, as well as techniques such as track duplication and eq shaping to put extra emphasis on certain elements of his beat. This beat production show is an all-in-one episode that you don't want to miss! 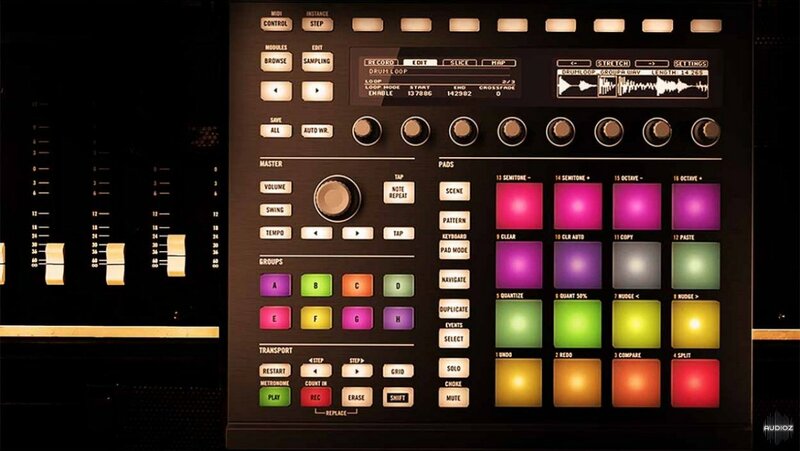 Using a variety of tools, Dunga shows how he produces a beat using Maschine. Watch all the process and learn some techniques that will help you create your own fantastic beats. The optimal starting point for every production session, ADSR Sample Manager makes organizing, finding and auditioning samples refreshingly simple. 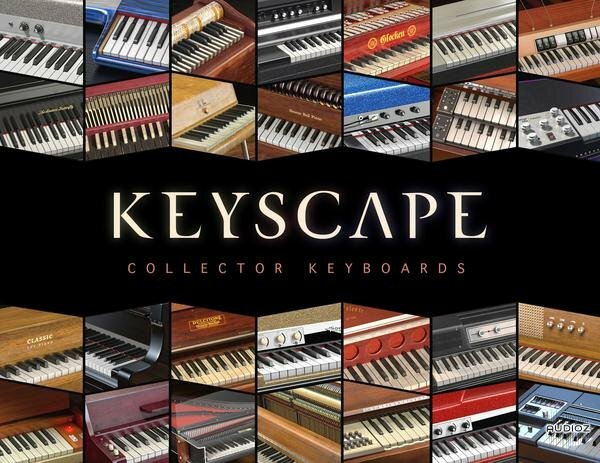 KEYSCAPE® is an extraordinary virtual instrument featuring the largest selection of collector keyboards in the world. From “holy grail” pianos to stunning keyboards you didn’t even know existed, this is a keyboardist’s dream come true. Ten years in the making, each of these sought-after keyboards was carefully restored and then deeply multisampled by the renowned Spectrasonics Sound Development Team. These compelling and highly expressive sounds will inspire you to PLAY! 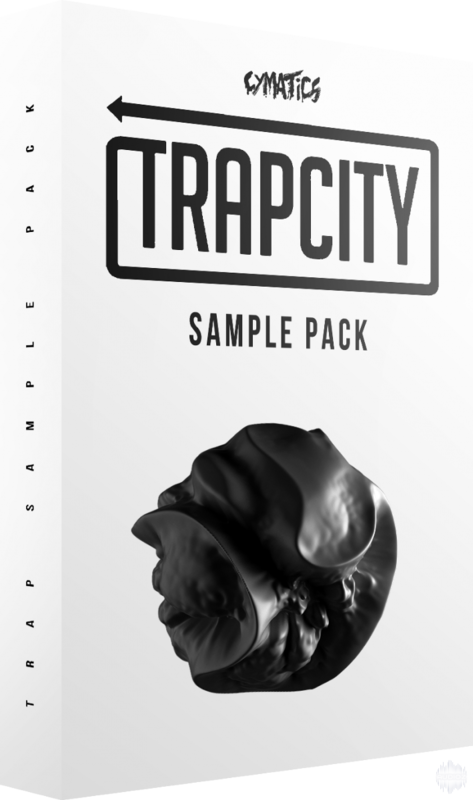 What is the Trap City Sample Pack? With 12.5 million subscribers and over 3 billion total views on their YouTube channel right now…Trap City has made a HUGE name for themselves as a gateway to the hottest Trap music of this era.